Our team has a 15-year–long experience in manufacturing metal and forged fences. 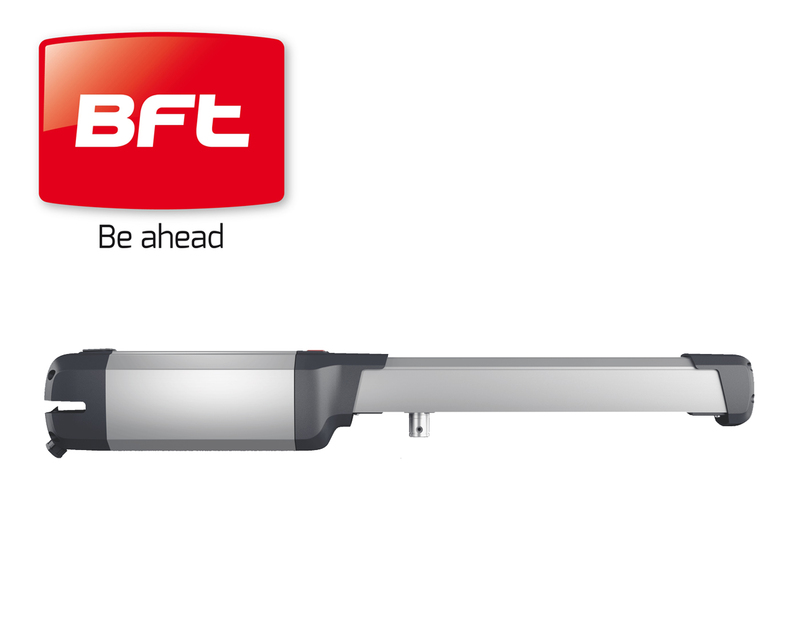 Contemporary automated production technology ensures high-quality production and fast delivery. The used high quality materials and the best elaboration technologies guarantee the durability of products. Steel railings with vertical metal hollow bars and gates are made of 15x15 mm vertical square profiles penetrate by horizontally positioned perforated 40x25 mm square profiles. The melted zinc has access to all interior and exterior surfaces of the detail turning the hot dip galvanizing process. By this the corrosion resistance is guaranteed for decades. 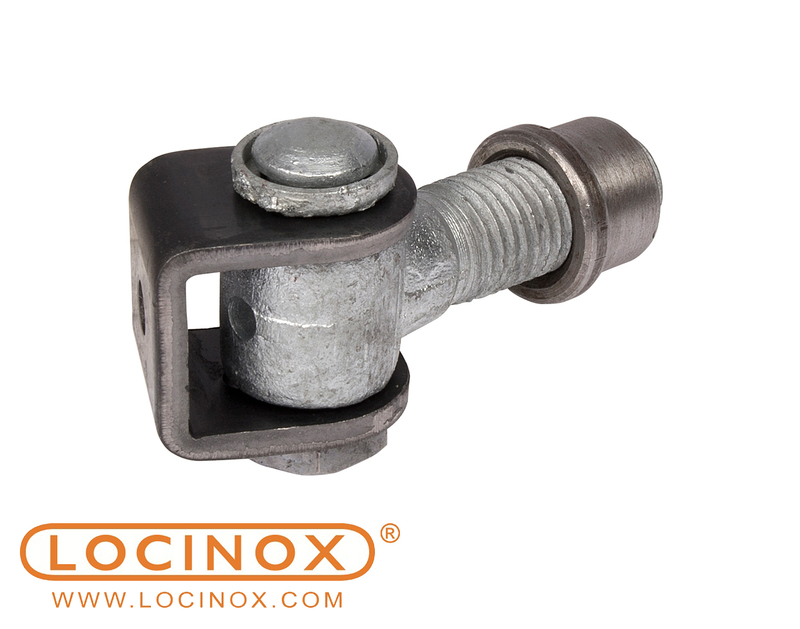 STANDARD - vertical bar ends feature square cut tops, covered with plastic plugs. 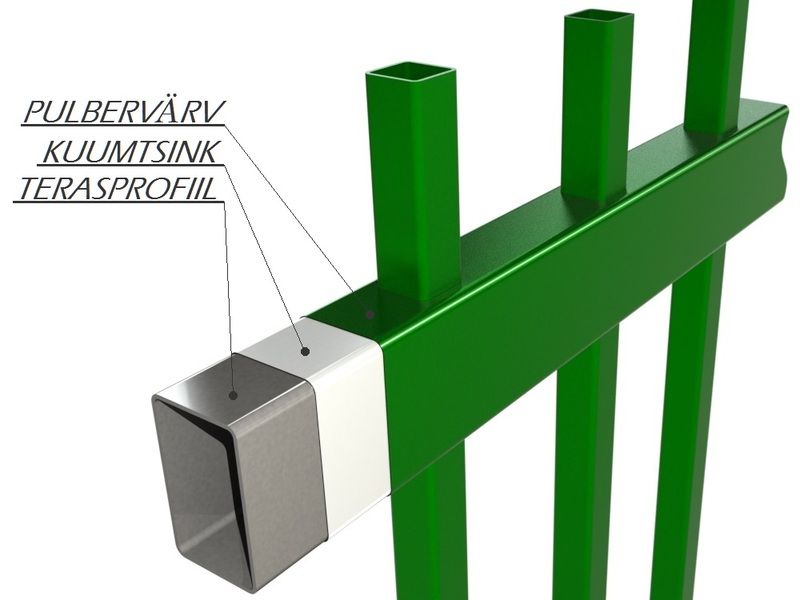 The decorative and long-lasting final result in all fences and gates is achieved by using the two-stage anti-corrosion technology DUPLEX. During the hot dip galvanisation process the interior and exterior surfaces of the steel details is covered by a protective layer of zinc. Powder coating increases anticorrosion proofness of the fences and gates and ensures an elegant final result, which, in combination with hot dip galvanisation, guarantees corrosion-proofness for decades. 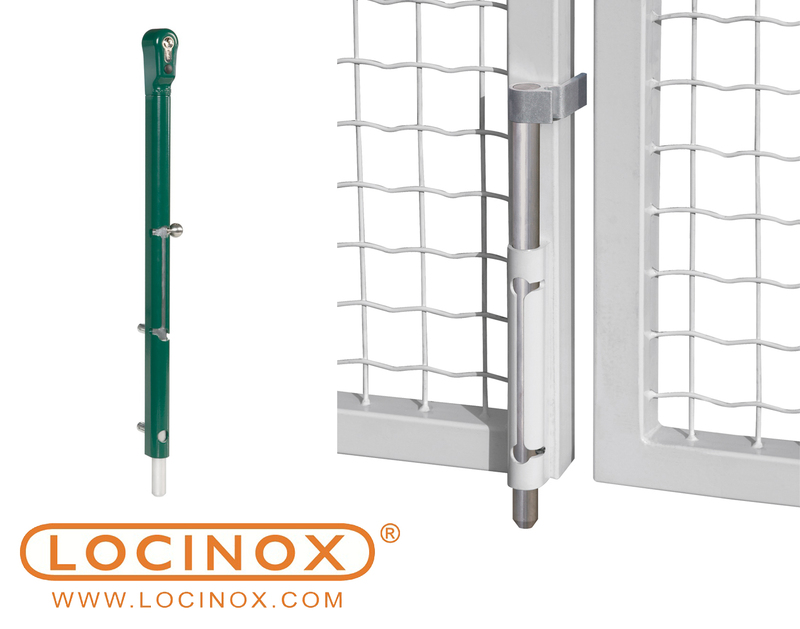 To make the product last in extreme weather conditions, the high-quality gate accessories provided by Locinox are used. 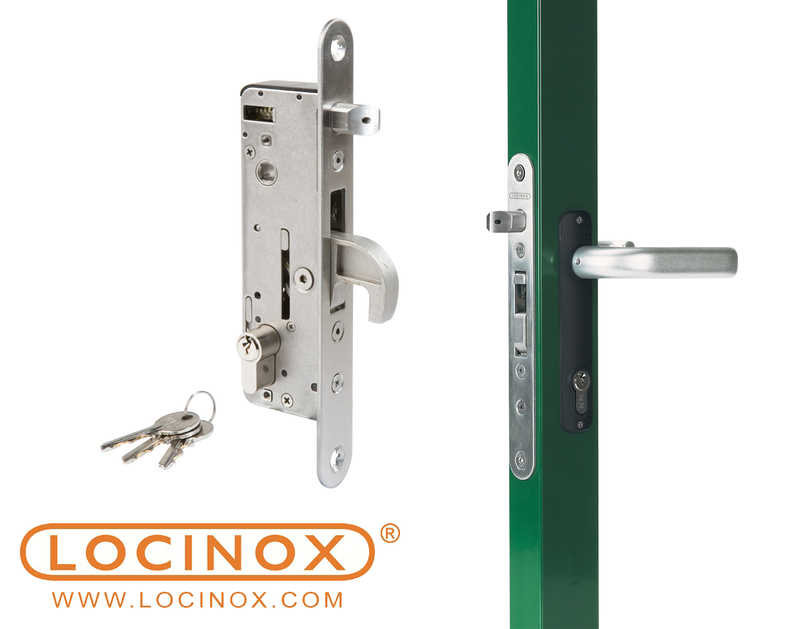 Locinox is the leading manufacturer of gate accessories in Europe, which products ensure long-lasting fault-free operation of the gates. 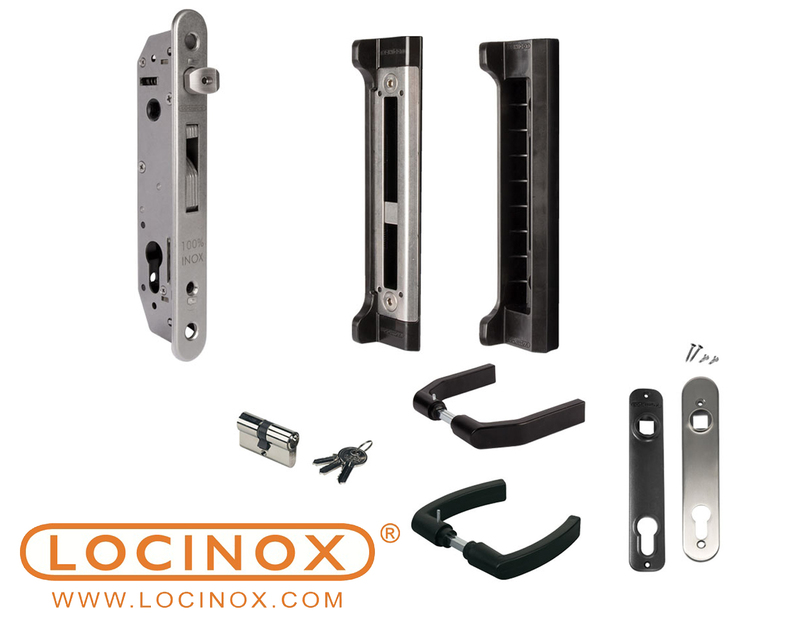 The mechanisms of the lock housings are made of stainless steel and the handling of the chirality may be changed. 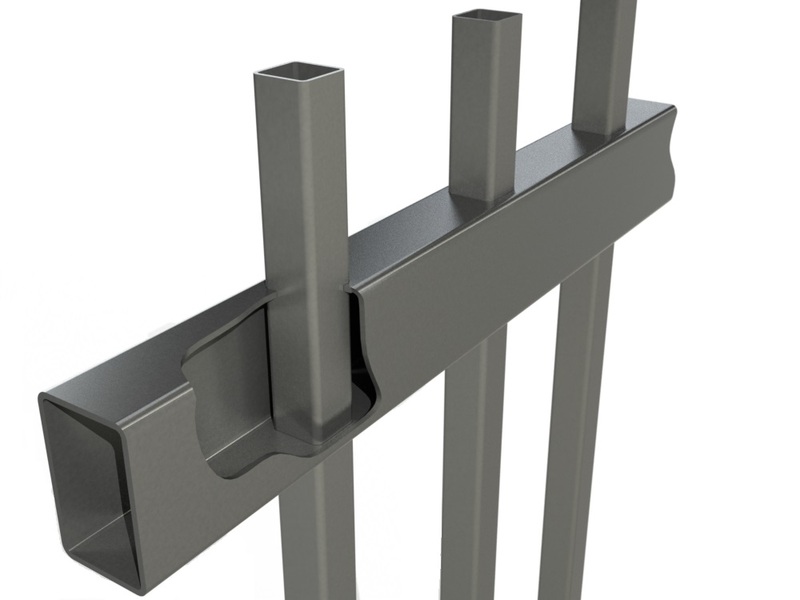 The striking plates of the gates are of aluminium and equipped with rubber gasket, which makes it easier to close the gate and protect the surface of the gate from damage. Wing-gates can be locked to the ground bolts by a key. 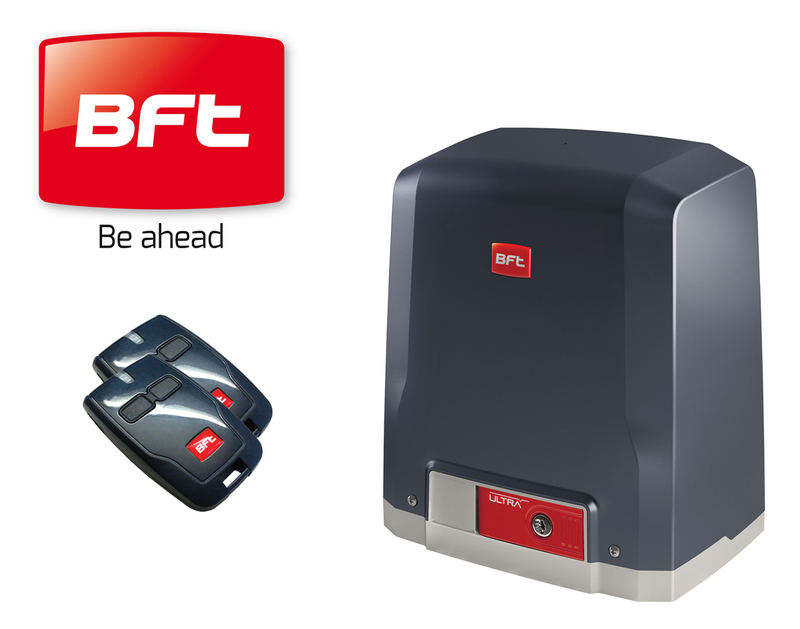 To make the operation of the wing and sliding gates more comfortable, it is possible to improve the gate solutions by applying BFT gate automatics. 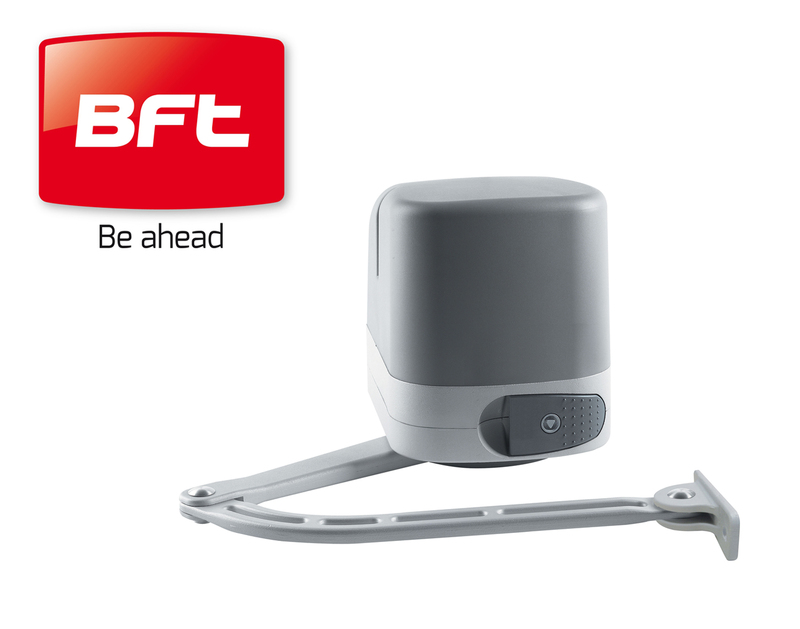 BFT offers high-quality automated solutions for residential, business and industrial buildings, which ensure faultless operation of the gates also in complicated weather conditions. The equipment is operated by a remote control or a smart phone app. The access system may be completed with an additional GSM module, which enables to open and close the automated gate by a phone call. The solution is suitable for apartment associations and industrial buildings, where the access system is used by a big number of people.